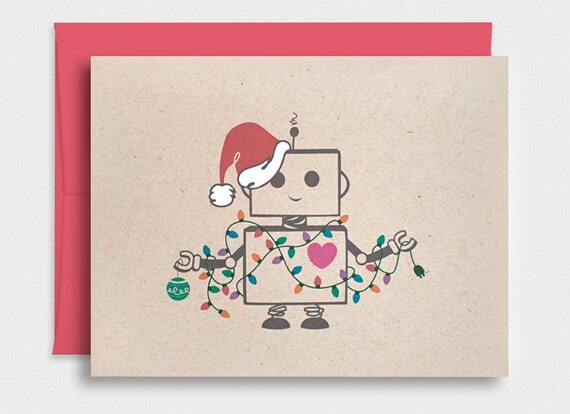 An adorable Valentine's Day card handmade from recycled materials. 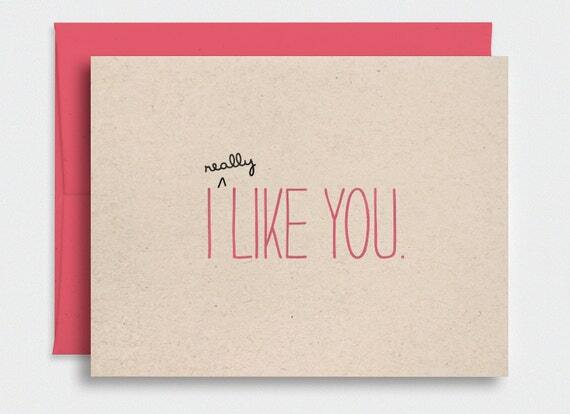 I Like You...really like you...a lot! 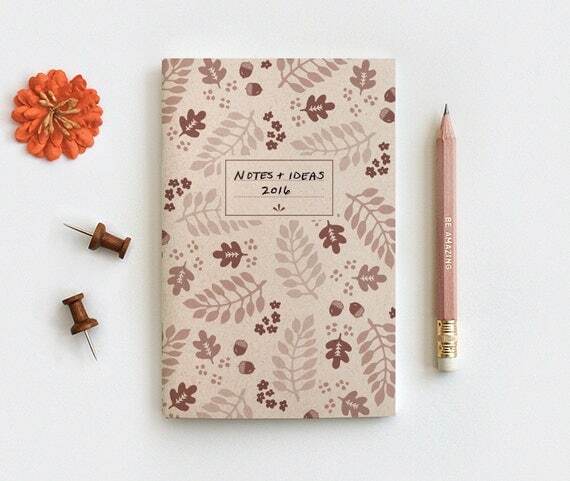 Made from earthy brown 100% post consumer recycled materials and recycled red envelope. 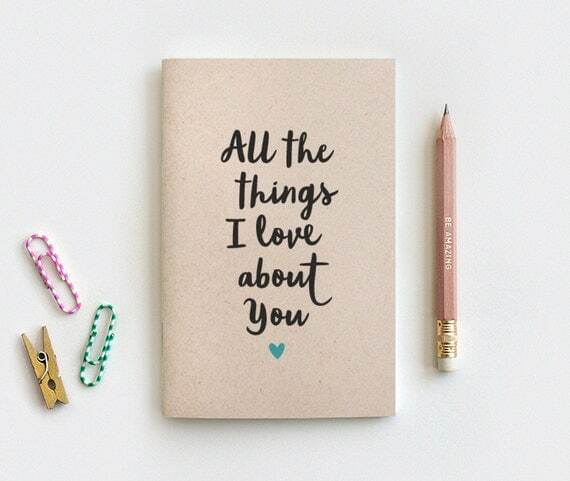 The inside says "a lot" in black cursive text with cute little bursts/ Available in red or pink text. 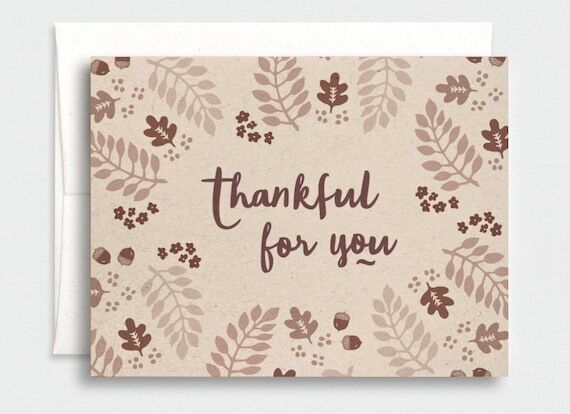 In beautiful brown sepia tones, Autumn inspired Thankful For You Card featuring illustrated leaves, acorns and flowers. Printed on 100% post consumer recycled cardstock. 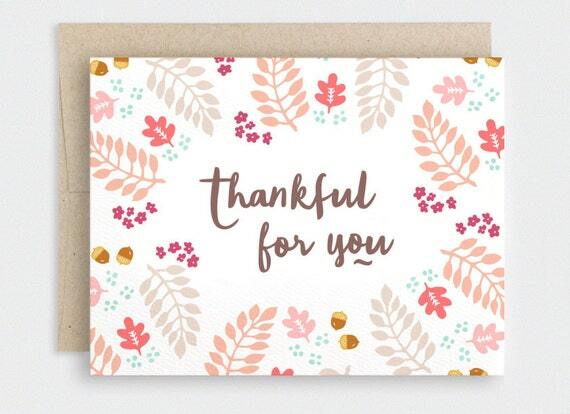 Wonderful sentiment for Thanksgiving. 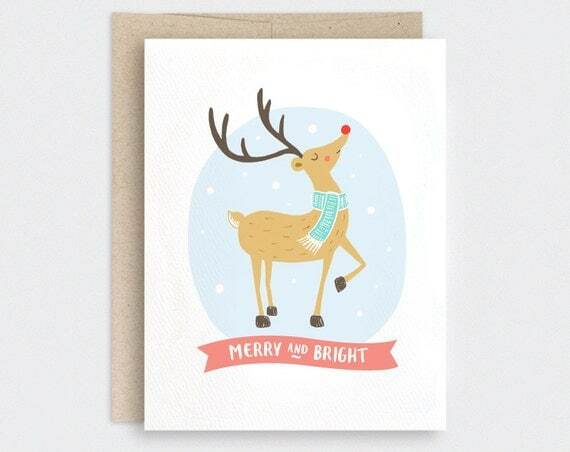 Beautiful handmade card features a fun, vintage inspired font style filled with various alternating colors and asterisk snowflakes in the background. 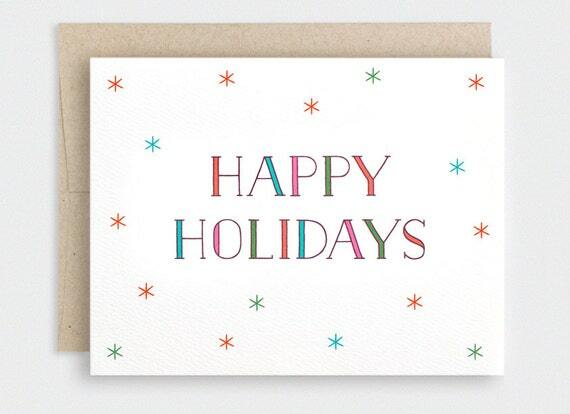 Happy Holidays text in rich brown outline, filled with red, pink, teal blue, and green. 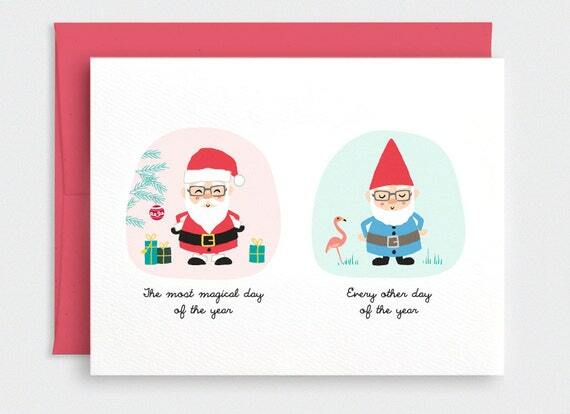 Lovely for upcoming holidays and into the New Year, printed on wonderful 100% recycled cardstock. 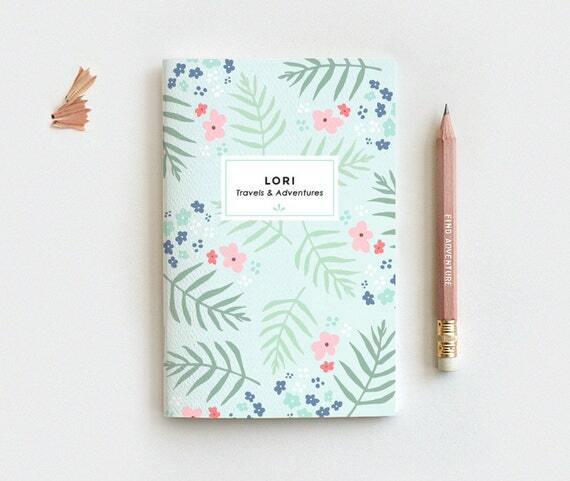 Get ready to jot down your travels & adventures with a new handcrafted mint floral Notebook & Pencil set! Personalized options have been added too. Shown in Mini size, more sizes and options available. Made from 100% recycled materials. 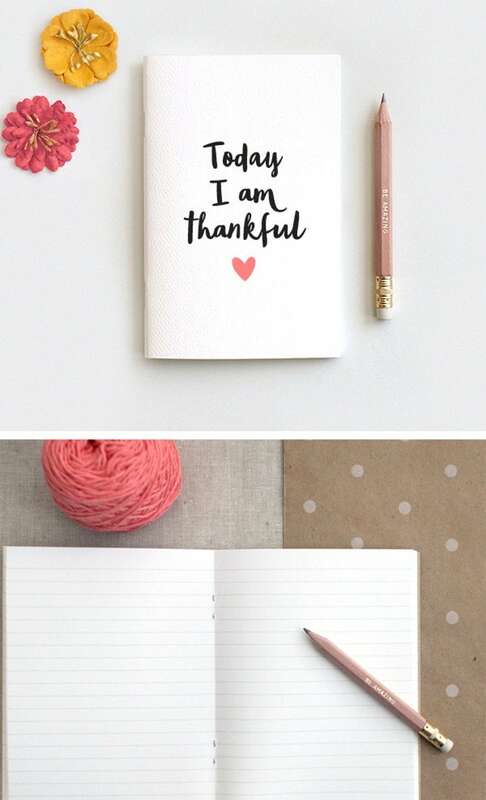 A wonderful gratitude Journal & Pencil Set, Today I am Thankful. 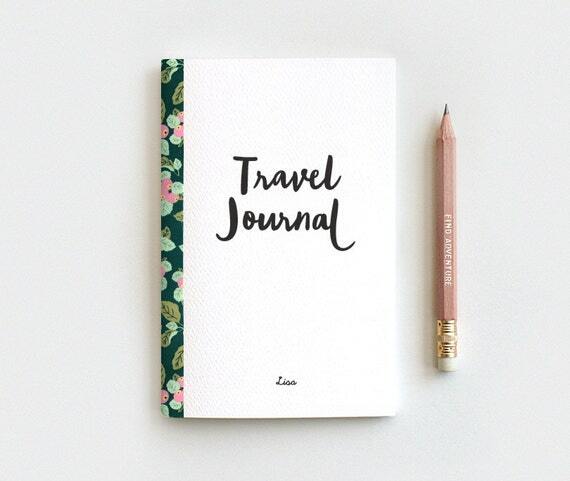 Handcrafted and printed on textured white 100% recycled cardstock. 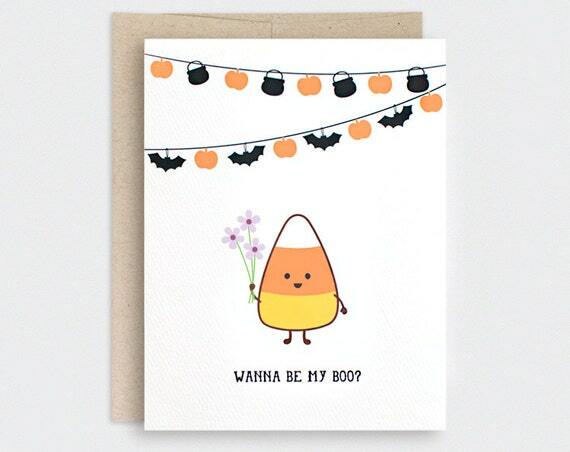 Lovely black type with a heart underneath in your choice of peach, pink, or mustard yellow. 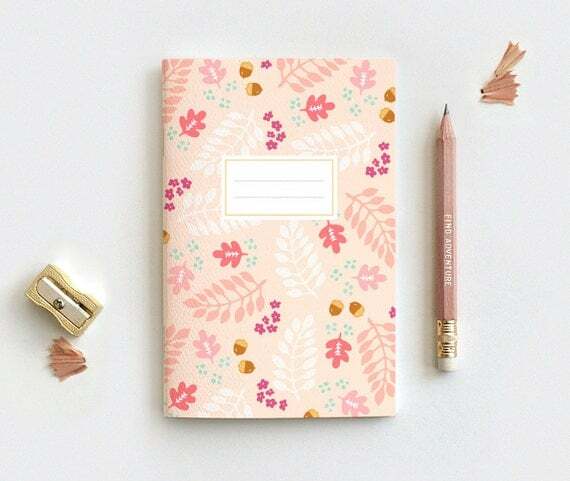 3 sizes with blank, lined or dot grid inside pages. Great Thanksgiving gift!